Toronto’s tax code is based upon three levies: a city levy, an education levy, and a transit expansion levy. Calculations for each levy is based upon the dwelling: residential resident levies are calculated separately from multi-residential, industrial and commercial properties. The Toronto City Council approved a phased in assessment increase. This tax change was based on the change from the tax rate that residents currently pay, and the property’s new value, which has been assessed to be higher. The Council approved a phased in increase of the tax rate over a period of four years. 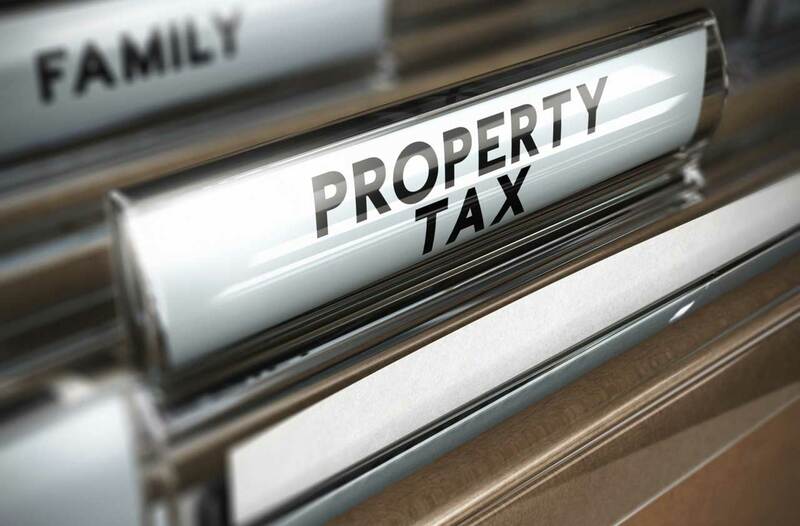 The Council determined that a gradual increase was preferred over an immediate, one time increase of taxes based on the new assessed value of property. The assessed value is added onto the current city, education and transit expansion levies. Also you can ask our tax lawyers in Toronto. Residential properties are assessed by MPAC, an independent not-for-profit that works for the province of Ontario. The assessment is based on the CVA, or Current Value Adjustment, which compares sales figures of residential properties in Toronto against the current tax rate. Most of the CVA rate (85%) is based on these factors: the age of the residential property (adjusted for renovations made), the property’s size, its location and the quality of the property’s construction materials. The local tax authority provides assessment information to MPAC, which then computes the assessment values. An example of how the assessment (added in over a four-year period) is factored into tax rates (determined by local authorities is as follows: the assessed value is calculated to be $524,833.00, the 2016 tax rate is 0.6879731%. The assessed value is multiplied by the residential tax value. MPAC estimates that, assuming property values stay the same, the assessment of property will increase by $7,500 annually. During the four-year period from 2012 to 2016, property values increased by $30,000.00. Allthe land in Ontario is assigned a property classification for taxation purposes. The classification for each residential area is listed in the Assessment Roll that is provided by MPAC to local tax authorities. There are seven designated property classes. Residential and commercial are two classes of property. A YouTube video titled “How MPAC Assesses Property”, is available to further explain the seven different classifications. MPAC sends to residents and updated property value statement by mail. Properties are valued on the first day of January each year. Also, contained in the property Assess Notice is a comparison of each resident’s home value adjustments (changes in the home and property’s value), for the period of 2012 through 2016. The assessment rate is based each of the four years on the new assessed value of the property. If you want minimize your taxes ask our real estate lawyer in Toronto. The City of Toronto has issued tax rates for 2016 for each of the seven property classes. For residents, the tax rate is 0.6879731%. The rate factors in the city, education, and transit improvement levies mentioned above. For multi-residential dwellings, the rate is 1.6401427%. For commercial property, the rate is 2.2398602%. Homeowners, apartment dwellers and commercial businesses can compare these to 2015 rates. For residents, the rates in 2015, a year earlier, was 0.7230085%.